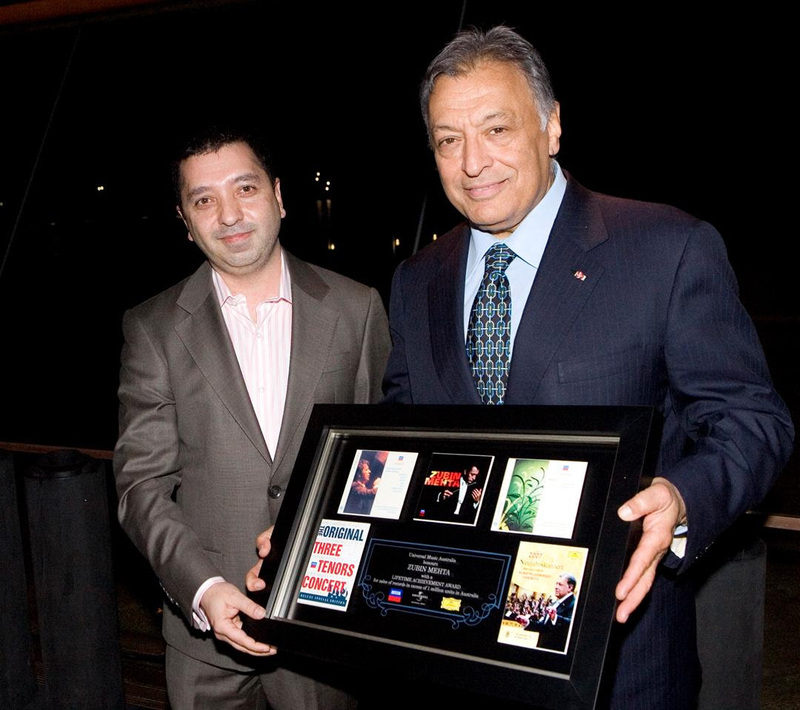 Cyrus Meher-Homji, General Manager, Classics and Jazz, Universal Music Australia is among those awarded the Medal of the Order of Australia (OAM) today as part of the Australia Day 2019 Honours List. Awarded for his service to the performing arts, particularly through music, Meher-Homji’s honour is approved by the Governor-General of the Commonwealth of Australia, representative of the Australian monarch, Queen Elizabeth II. Since joining Universal Music Group in 1998 as Marketing Manager for PolyGram Classics & Jazz, Meher-Homji has been integral in the growth of UMA’s Classics & Jazz department, recently expanding its activities into presenting live concerts, with UMA’s first festival to be held in September 2019. The creator of Soundscapes, a music magazine with international circulation from 1993–1998 Meher-Homji is also the author of several entries on pianists in the second edition of the 29-volume musical encyclopaedia The New Grove Dictionary of Music and Musicians as well as The Oxford Companion to Australian Music. His written works include books and music journals about Percy Grainger, Eileen Joyce, Julius Katchen and Noël Mewton-Wood, and contributions to a series of magazines and newspapers, including Gramophone, Classical Record Collector, International Record Review, International Piano Quarterly, Limelight and The Australian. 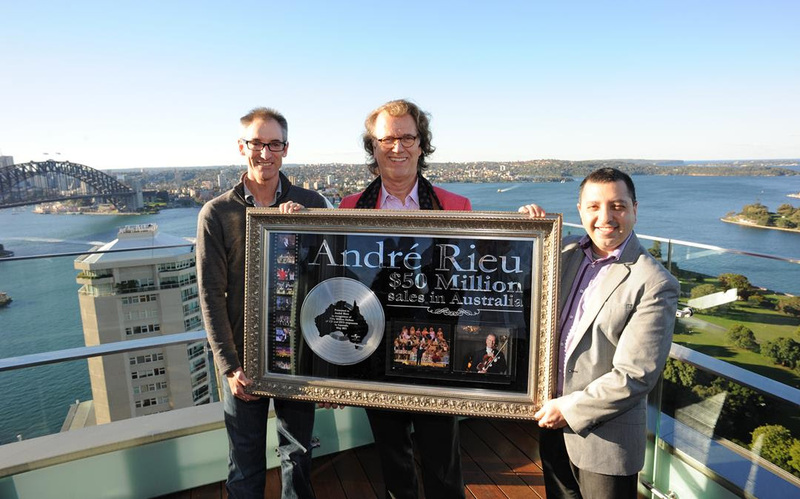 He has also acted as executive producer for recordings by Greta Bradman, Rosario La Spina, Emma Matthews, Sol3 Mio and the Orava Quartet, and is one of the founding board members of the Joan Sutherland and Richard Bonynge Foundation. His efforts have placed classical music front and centre to keep the works’ rich history alive. In 1999 he founded the Eloquence (Australia) label devoted to reissuing key recordings from the rich heritage of Decca and Deutsche Grammophon and in 2008 Meher-Homji launched his own television program, Good Listening, which continues to broadcast on SBS and Foxtel networks (in Australia), giving classical music regular television coverage. Meher-Homji trained as a concert pianist in Perth, Sydney and London, and holds a Master’s degree in musicology.